Home remodeling can take up a huge part of your life. In 2018, over 30% of people planning on making home improvements wanted a bathroom remodel, 26% were planning a new kitchen, and 28% aimed to get some general home repairs completed. These are typically some of the more common areas that people target, but that often means going without certain amenities, like a stove or shower, for a significant period of time. In the end, the sacrifices you make are typically well worth it, but if you are going to go through these inconveniences, you want to be certain you get the end results you initially envisioned. 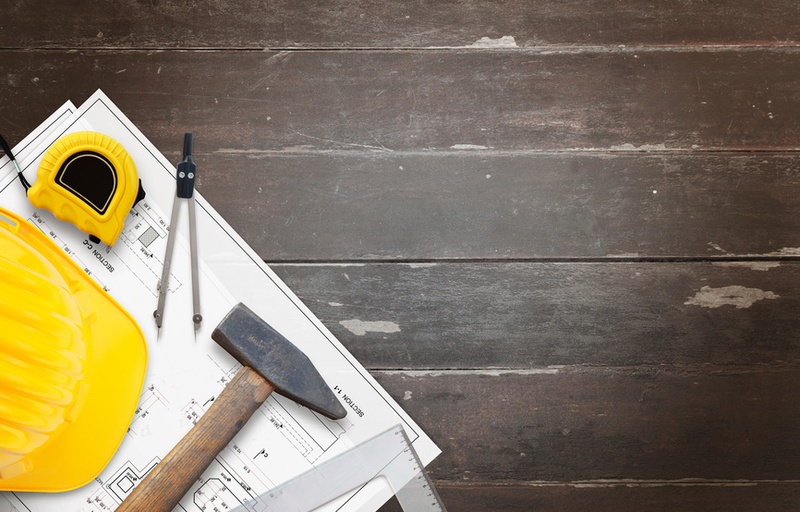 For these reasons, hiring a remodeling contractor may be the best option for you. Learn more about the benefits of trusting a professional from the very beginning. With home additions and other major redesigns, you need to ensure you are meeting the proper codings and regulations based on your area. Specific guidelines need to be met and, should you break them, all of your hard work will be done for nothing. By hiring a licensed expert from the start, you can rest easy knowing they will have you covered every step of the way. An experienced remodeling contractor will warranty their work so, should something go wrong a few months after the project is complete, they can and will address it for you. If you tackled the project yourself, you will either need to complete the repairs on your own or hire someone else to do it. Neither option is too appealing. A home designer or remodeling contractor knows what to expect going into a bigger project like an addition renovation, kitchen remodel, or something similar. Having someone on the job who knows how long things are going to take and how to go about them as efficiently as possible can be a major stress relief, and you will likely end up with better results in the end. Hiring an experienced professional ensures you are not liable should someone get hurt while working on your remodel. The contractors, themselves, will be responsible for covering any expenses associated with an injury and, in an industry where accidents are all too common, this is one base you definitely want to cover. Do your research, call around, and find the remodeling company that suits your needs going forward. When it comes to changing up the look and aesthetic of your home, there is no room to cut corners. Invest in the care you deserve from the very start. Hire the right remodeling contractor today.